When thinking about manure management technologies and options, digesters are often the first to come to mind. But methane digesters are only part of the solution. The recovery of phosphorus, nitrogen, potassium and fiber from manure can be accomplished in a variety of ways. Nondigester manure management practices can help to achieve California’s state climate action goals. Through California Air Resources Board (CARB), a comprehensive Short-Lived Climate Pollutant Reduction Strategy (SLCPs) is forming to reduce emissions and discover nondigester, methane-emission reduction technology options. Newtrient, representing all U.S. dairy farmers, sent a team of technical experts to advise CARB on manure processing options for California dairy farmers and provide economically viable recommendations. Newtrient COO, Mark Stoermann, Craig Frear, Director of Research and Technology at Regenis and Curt Gooch, who represents the Dairy Environmental Systems Group at Cornell met with members of CARB’s nondigester subgroup. Dairy manure holds tremendous value and has the potential to improve soil health, water quality and or air quality. While weighing the environmental benefits of different manure management systems, a farmer must also consider on-farm operational variables such as energy required for the system, production of bedding for the cows, maximizing the use of nutrients and impact on the manure storage on the farm. Given that solutions must meet operational and environmental goals – a manure management system’s profitability is just one consideration for adoption. In order to accomplish all of the important and inseparable goals, an integrated approach to manure management systems is needed. Here’s one of the challenges. There’s no single source of real, independent, verifiable data available to dairy farmers that provides information on manure management systems based on specific operational and environmental indicators. It’s an industry gap and Newtrient is filling it. 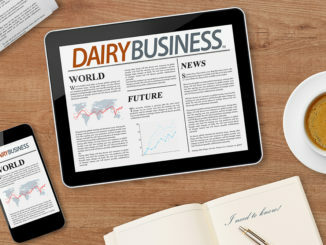 Newtrient will soon expand its Technology Catalog to include both operational and environmental indicators to help the dairy industry make more informed decisions. Curt Gooch and Craig Frear then provided a step-by-step approach to developing a complete manure processing system for a typical California dairy to address GHG-intensive methane, nitrogen recovery and salt removal. 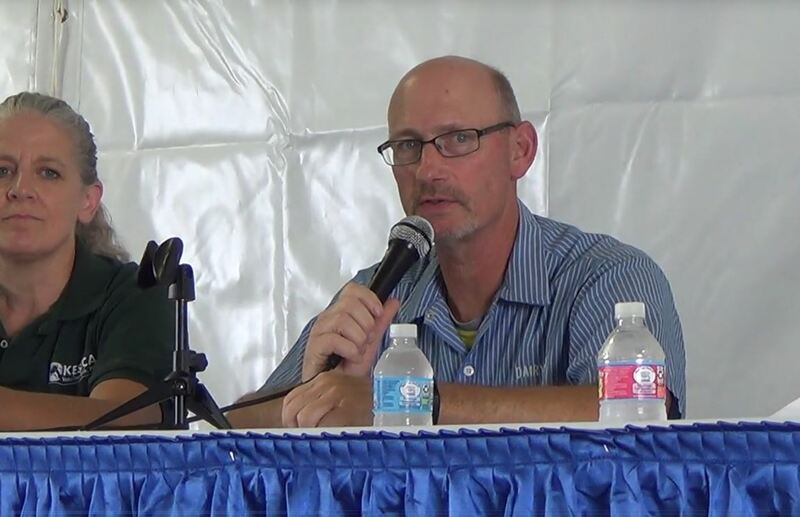 Craig Frear discussed local product opportunities and markets for manure solids and compost, as well as specialty products and markets. 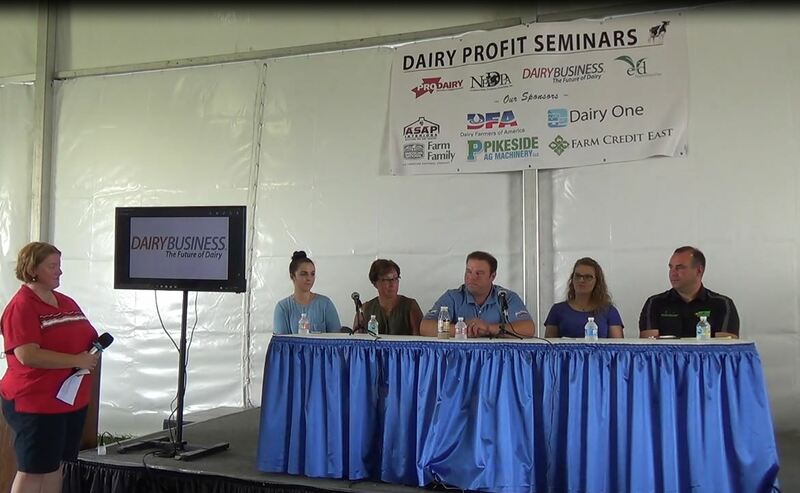 The Newtrient technology team then provided an overview of several non-digester technologies and systems that can contribute to significant GHG reduction and deliver dairy-derived products. These include concentration and further treatment, HTC, gasification and evaporation systems. There are a variety of challenges that delay technology adoption including lack of long-term economic incentives, uncertainty around technology operation and impact of farm operations, regulatory and infrastructure hurdles and undeveloped markets for innovative products. Dairy manure holds tremendous value and has the potential to help California meet GHG reduction goals if given an opportunity to do so. 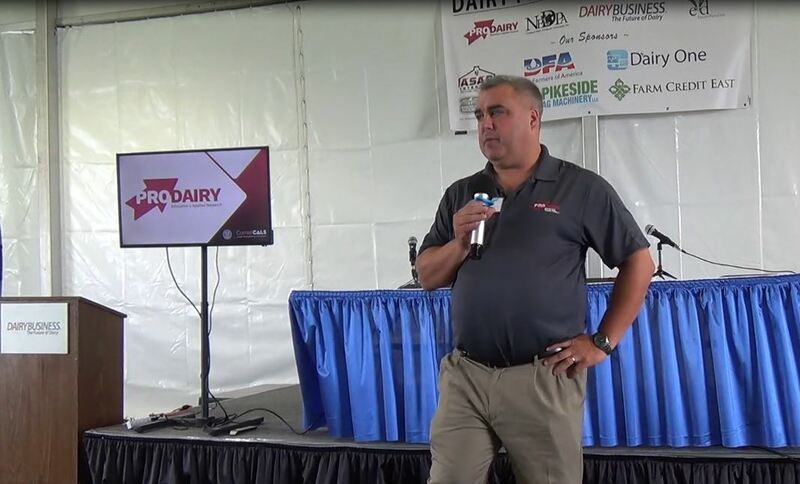 California is setting a high standard for the reduction of short-lived climate pollutants and Newtrient was pleased to help CARB understand that the dairy industry is able to work with them to reach these goals.